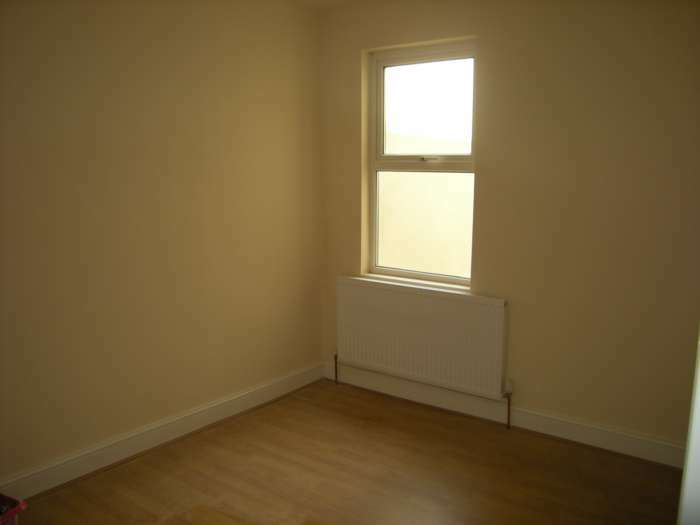 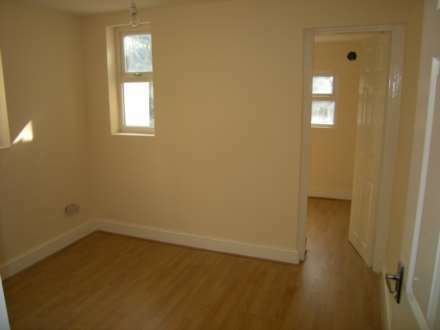 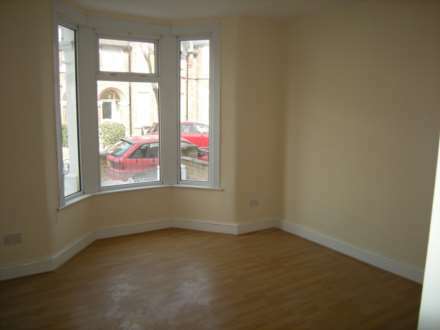 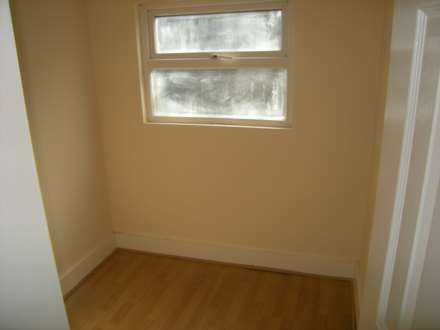 This spacious two bedroom ground floor flat benefiting from double glazing, gas central heating (untested).and own rear garden. 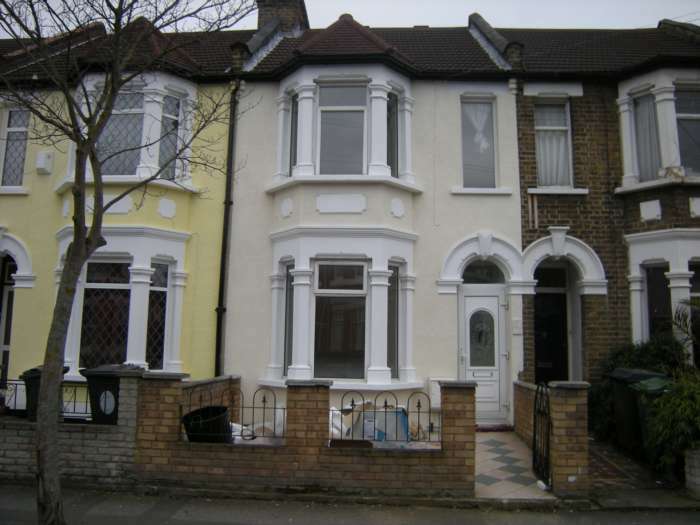 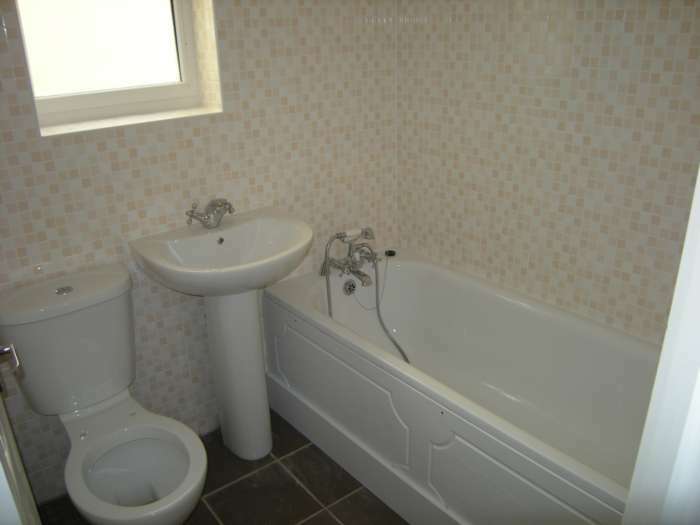 The property has been newly refurbished throughout. Conveniently located for Leyton Central Line Station with its direct access to Stratford and the popular WESTFIELD SHOPPING Center, the City, West End and of course the Olympic Park home of the 2012 games. 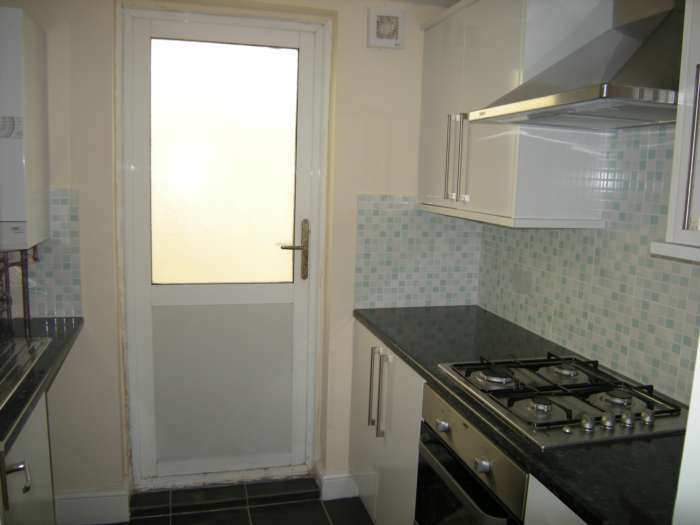 Offered with a NEW LEASE and Chain Free for immediate occupation. 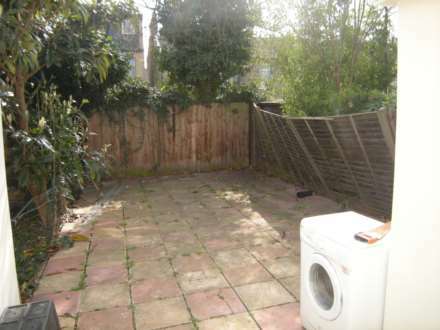 Suitable for First Time Buyers and Investors.